Water system damage is one of the common problems encountered by homeowners and businesses in Solvang, CA. A leaking or burst pipe if not repaired immediately can cause bigger damage if not repaired. When a leaking pipe problem is not addressed on time, it can wreak havoc on the aesthetics of your surroundings. At the end of the day, you will have to spend more on replacement rather than repairs. Are you searching for a plumbing or water pipeline/sewer line repair company in Solvang? Coast Plumbing is at your service. At Coast Plumbing, we are dedicated to providing the best and unparalleled plumbing service. We are highly experienced and have the appropriate tools and technical expertise to restore your water system to its initial state. Water leaks, most times can be difficult to identify. It is usually more difficult when it involves the water main or sewer line. There are various ways of identifying if there is a water or sewage leak in your home. One of them is the growth of mold on the wall or floorboards. If there is pipe leakage you will notice the growth of mold (a microorganism that thrives in humid environments) on the wall and floorboards. The growth of this organism is followed by a musty smell and yellow discoloration. You will observe a decline in the water pressure in your water main line if there is a leakage. If there is a leakage in the sewage line, you will notice a bubble after you have flushed the toilet or retention of water in a bathtub after use. Asides that, your entire surroundings will be producing a bad odor or smell. After you have identified water leakage and its cause(s) in your home, it is time to call a professional company. Not doing this can offset the balance of the performance of the everyday activities in your life. However, with the help of our professional, we can restore your water system to optimum performance. 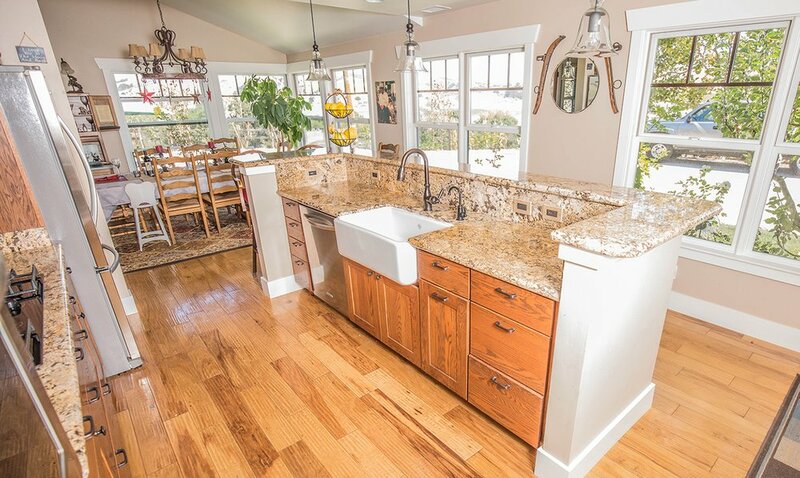 At Coast Plumbing, we have the resources and experts to get your house back to its former look. Our services cuts across sewer line cleanup, repairs, replacement and deodorizing. Within a short space of time, our professional will be able to fix your sewer or water main lines in the most effective way. We are known for being quick in response, respectful and efficient. In addition, we offer affordable, excellent, and prompt services. We are always ready to tailor our services to you budget and needs. We can also offer you a regular maintenance routine for your water system. With this, we can ensure that your water system serve you all year round. When it comes to repairing damaged water system, no other plumbing contractor has what it takes to offer exceptional services like us. For more information about our services,contact us today at Coast Plumbing on (805) 691-9905. Our experts will be available to respond promptly to your call. We serve individuals and businesses all over Solvang, CA, and nearby cities. We will work round the clock to fix the issue with your water system.